In Porsche 911: 50 Years, bestselling author Randy Leffingwell celebrates a half-century of one of the world’s premiere sports cars, focusing on the major themes that have defined Porsche’s rear-engined wonder. He tells the whole story—design and development, racing and competition, engineering and technology, style and culture. All the iconic 911 models are included: the original 901 prototype that set the standard; the legendary RS models that made the little Porsche a dominant force on the world’s racetracks; the infamous Turbo, the car that kept the performance flame alight during the dark, dismal decade of the 1970s; the fabled 959, the model that redefined the term “sports car”; the 993, last of the original air-cooled models; and the 996, 997, and 991, the liquid-cooled cars that brought the 911 into a new millennium. But beyond telling the story of the cars, this book also spotlights the people behind them: Ferdinand “Butzi” Porsche, the son of legendary Porsche founder Ferdinand “Ferry” Porsche, who co-designed the instantly recognizable 911 shape; Peter W. Schutz, the Porsche CEO who saved the 911 from extinction; and Dr. Helmuth Bott, the engineering genius behind many of the groundbreaking technologies that have defined the 911, including fuel injection, turbocharging, and all-wheel-drive. Leffingwell also tells the story of the 911 community—the clubs and culture that surround the car. 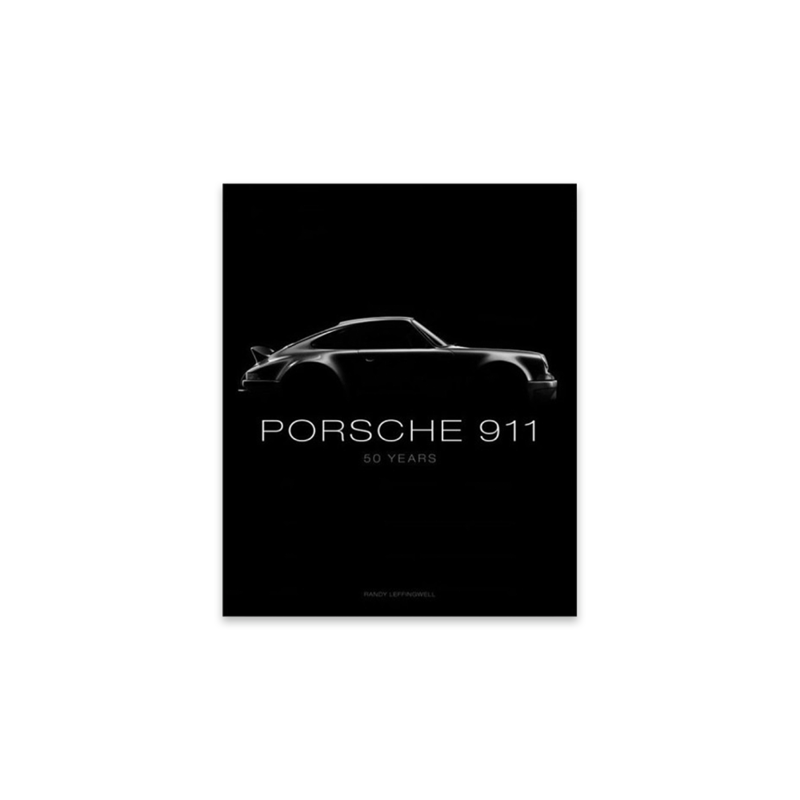 Together, all of these facets make Porsche 911: 50 Years the most essential book in any Porsche fan’s library.